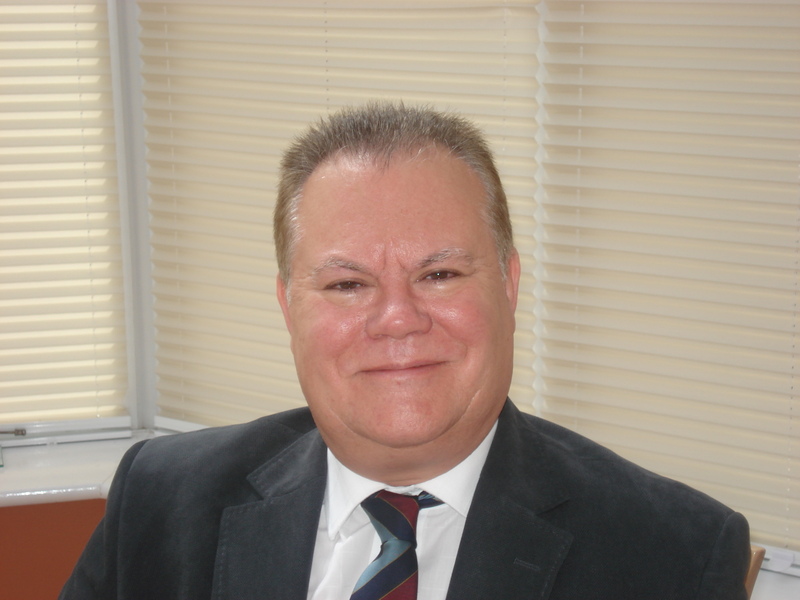 I am an Environmental Health Practitioner (EHP) by profession and spent almost 20 years working as an EHP for various local authorities across the country, my last position being as Head of Environmental Health Services in Brentwood Essex. In 1992 I left local government and established this consultancy practice. I work throughout the UK and internationally offering expert advice to government, local authorities, law firms, architects, town planning consultants, businesses and the news media on a whole range of issues ranging from air quality; environmental and occupational noise; food safety; public health and hygiene; statutory nuisance and housing surveys. I have substantial experience of acting as an expert witness through undertaking investigations, preparing reports and attending civil and criminal court trials and public inquiries. I am currently an accredited assessor for the Chartered Institute of Environmental Health's Assessment of Professional Development Scheme as well as being a tutor and examiner for the Institute of Acoustics on their Diploma course. 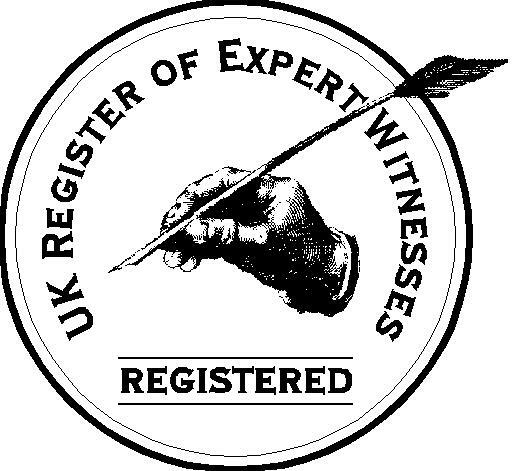 I am a featured expert in the UK Register of Expert Witnesses (see below to view my details on the register).